Can anyone identify what kind of screw drive type this is? This is the replacement screw I got from Sudco that holds the link plate to the slide. A regular Philips screwdriver ruined it in a matter of seconds when I tried to remove it. Yes Bushie, that's exactly what it looks like! 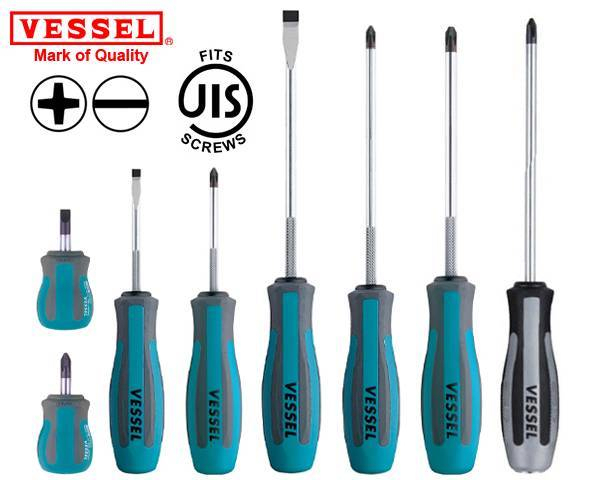 Come to find out the screw with a dot is a JIS, Japanese Industrial Standard screw. A Japanese Phillips if you will. I'll probably order a set like this or just grind the tip off of a old Phillips. Hey mate, how Did you go with this mod/ repair? Any progress? I've got the same problem and i was thinking about using loctite epoxy weld! Hopefully it works! On my bike I also has this problem. The idea to grind the grooves and to put a metal stripes, brass or steel is awesome. Did someone managed to do this on the carb? Another idea is to grind the grooves, leave them like that and to put bigger plastic wheels.